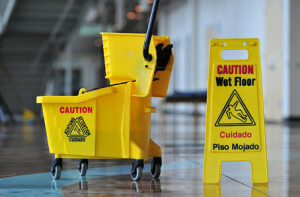 At ABC Janitorial we provide commercial cleaning services you need. No matter the frequency, we offer general cleaning, carpet cleaning, window washing, floor cleaning, furniture cleaning, and more. 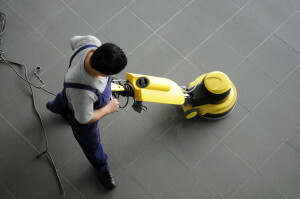 Whether it be a home or office, cleaning tile and wood can be quite the task. With over 40 years’ experience in perfecting floors, we clean wood, parquet, tile, tile grout, cement, and laminate floors. Our services provides customers with preventing injuries due to slipping, removing stains, grit, sand, and even allergens. Sanitize your floors and live in a sanitary environment. 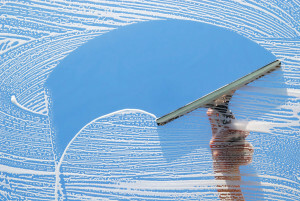 Whether it be a home or office, cleaning windows can be a tough task. Our services provide customers with clean windows, mirrors, skylights, and more! We remove water stains, grit, sand, and even allergens. With over 40 years’ experience in cleaning windows, we provide our customers with a quick and professional solution to a clearer view. Whether you’re in need of parking lot maintenance or a vacuum sweeper, we have the fleet and equipment to get the job done. 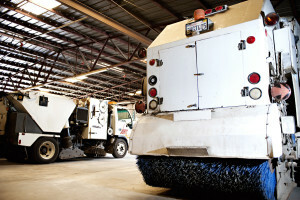 We provide our customers with parking lot maintenance, streets and highways, construction, and communities. With over 40 years’ experience in perfecting power sweeping services, we provide our customers with professional solutions for clean environments. 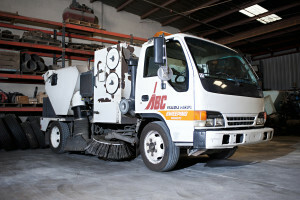 Whether you’re in need of a scrubber or a warehouse vacuum sweeper, we have the fleet and equipment to get the job done. With over 40 years’ experience in perfecting power scrubbing services, we provide our customers with professional solutions for clean environments. 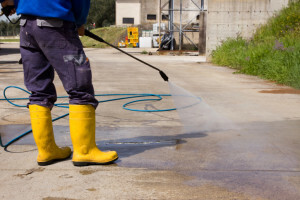 Our power scrubbing services are utilized in warehouses, cool stores, factories, workshops, ice rinks, food processing, and manufacturing plants. Contact us for all your pressure washing needs. 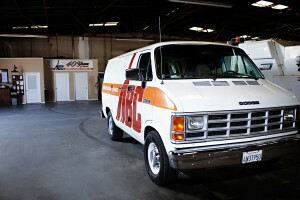 Contact us for all your Graffiti Removal needs.